A “Masterpiece of Your Heart’s Desire,” Kirk Kara engagement rings feature an exquisite selection of vintage-inspired and handcrafted detailing that every bride-to-be is sure to fall absolutely in love with. 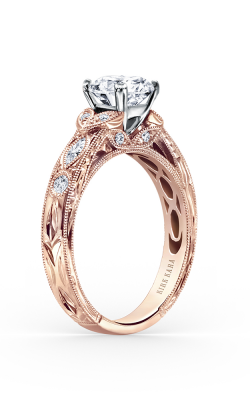 Covered with blinding diamonds of all shapes and sizes, the engagement rings of Kirk Kara are renowned in the bridal jewelry world for their unique milgrain style edges, along with their timeless solitaire, three stone, and halo designs. Exclusively available at only the very best fine jewelry retailers, Medawar Jewelers is thrilled to bring their Michigan customers an enormous selection of Kirk Kara engagement rings, all of which are big and bright examples of Kirk Kara’s commitment to classical design and cutting-edge bridal artisanship. 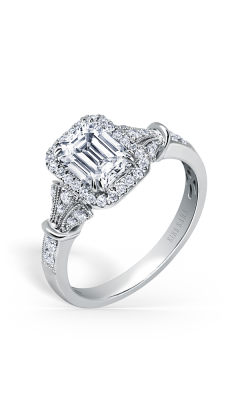 With five showrooms throughout Michigan, Medawar Jewelers is the place for an amazing selection of 100% genuine, diamond-covered engagement rings from Kirk Kara. 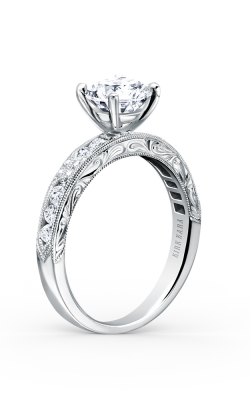 Located in Portage, Okemos, West Lansing, Brighton, and Jackson, Michigan, the bridal experts of Medawar Jewelers are ready to help customers find the ideal engagement ring for their dream marriage proposal. 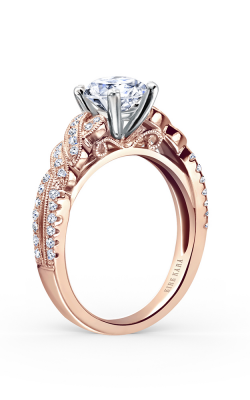 Firstly, ideal for effortlessly elegant brides are the engagement rings of Kirk Kara’s beautiful Angelique, Stella, and Charlotte collections. Made of 18-karat rose gold, white gold, yellow gold, and platinum, the rings of these Kirk Kara lines are romantic and guaranteed to bring an eternity of love. In addition to these three spectacular Kirk Kara collections, also on display at Medawar Jewelers are the contemporary designed pieces that comprise the chic Dahlia, Pirouetta, Carmella, and Lori engagement ring collections. Unmistakably glamorous, the rings of these collections are adorned with awe-inspiring “peek-a-boo” diamond accents, Art Deco-influenced designs, along with bold ruby, sapphire, and yellow diamond side stones. 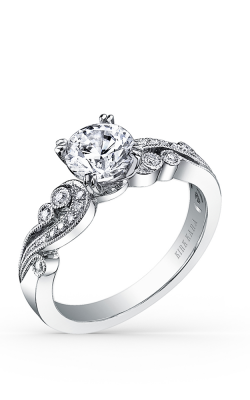 Each more beautiful than the next, finding the ideal Kirk Kara engagement ring is made simple and easy today in the five West Lansing, Jackson, Okemos, Brighton, and Portage locations of Michigan’s own, Medawar Jewelers. 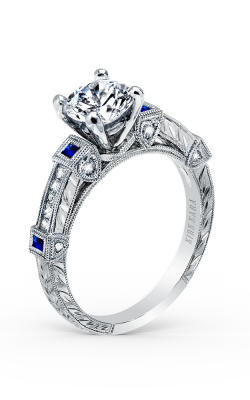 With over 80 years of experience in the jewelry industry, the friendly and knowledgeable staff of Medawar Jewelers is committed to bringing the very best in name-brand engagement rings, wedding bands, timepieces, and fine fashion jewelry to their beloved Michigan area customers. Much more than just the immaculate rings of Kirk Kara, Medawar Jewelers also extends an array of pieces from fine jewelry designers such as A. Jaffe, Danhov, Parade, Mars, Bulova, and much, much more. Further, as Michigan’s premiere full-service jewelry store, Medawar Jewelers also offers customers in-house jewelry repair, custom design, and the legendary Medawar Lifetime Promise guarantee plan. 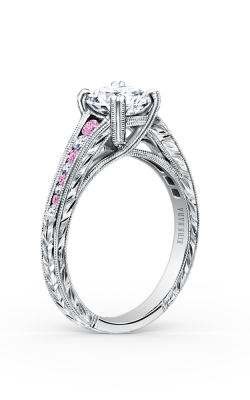 Visit Medawar Jewelers and see how they can make your fine jewelry dreams a reality today!